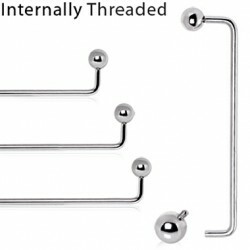 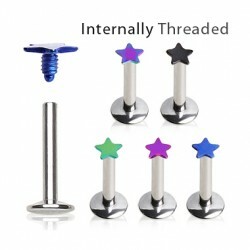 Internal Threaded Body Jewelry has a threaded hole inside the barbell, and then an external thread protruding from the ball/cone. 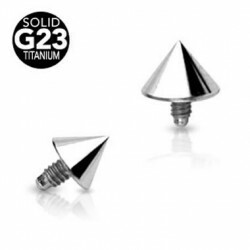 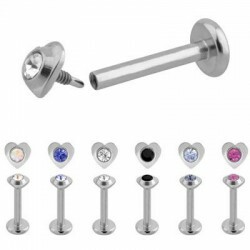 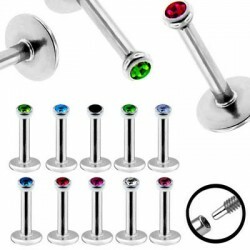 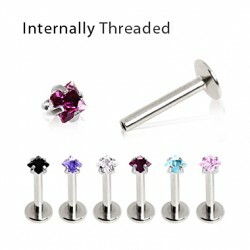 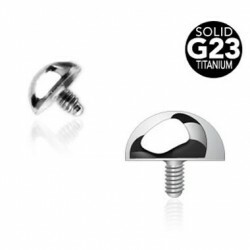 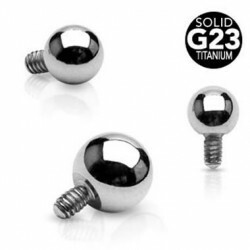 We supply internally threaded body jewelry with high quality and affordable prices, normally gauge in 16ga and 14ga. 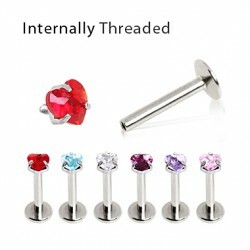 Our line of Internally Threaded Body Jewelry contains Internally Threaded Labrets, Internally Threaded Straight Barbells, Internally Threaded Flesh Tunnels and Plugs, Dermal Anchors.